Informatics solutions provider Alcidion Group Limited (ASX:ALC), which consists of three healthcare software companies: Alcidion Corporation, Patientrack and Smartpage, and MKM Health, an IT solutions and services provider, is expanding its footprint, having just won a major contract with Dartford and Gravesham National Health Service (NHS) Trust in the UK to roll out its full product suite. 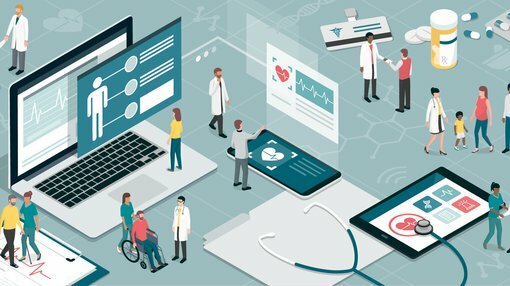 The contract win comes at a great time with UK’s National Health Service (NHS) transitioning to artificial intelligence (AI) and paperless systems and allocating £4 billion (A$7.5 billion) to transition to a paperless environment. The Trust has an ambitious ICT strategic plan to achieve the NHS’s Five Year Forward View to be Paperless at the Point of Care by 2020. The product suite provides electronic patient observations, electronic paper charts, clinical assessments, clinical noting, patient flow, bed management and electronic discharge summaries for GPs. The clinical team also has online access to patient information 24 hours a day, where and when required to provide the optimum level of patient care through mobile computing. “This contract is solid proof that we can effectively leverage our reputation and relationships in the UK and introduce an innovative new technology solution to the UK market,” Quirke said. 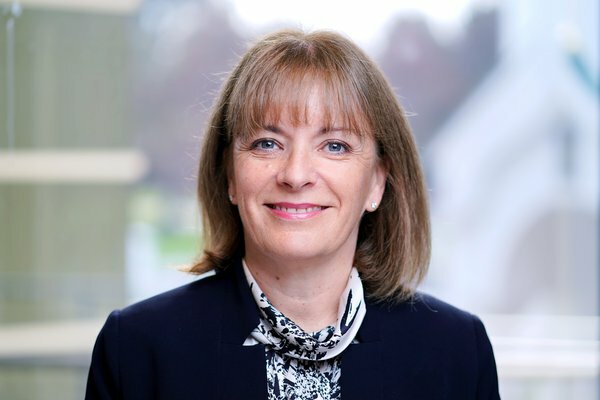 Alcidion Managing Director, Kate Quirke. The contract with Dartford and Gravesham NHS Trust is valued at A$2.1 million (£1.16 million) over five years. The Trust plan to achieve full digital maturity through the application of seamlessly integrated technology solutions and enabling industry partnerships, to become a digital exemplar at the forefront of the use of agile information and technology. It has an annual budget of about £121 million and employs 1,900 staff. It has 800 beds across three hospitals and a specialist nurse-led Unit. The Trust serves a population of half a million people. Dartford and Gravesham NHS Trust Associate Director of Digital Transformation Neil Perry said, “Following a competitive tender process, we are very pleased to be working with Alcidion to implement its leading product suite across our hospitals. Alcidion has made great strides in the past 12 months rolling out its informatics products, delivering much needed data solutions to hospitals and healthcare providers. The $44.3 million capped company, has also made a number of acquisitions, while continuing to develop its health data management technology. Adoption of its technology has been solid since it listed on the ASX in 2016, attracting clients such as the NHS, Queensland Health, NSW Health, Victorian Department of Health and Human Services, ACT Health, and eleven District Health Boards in New Zealand. Alcidion’s goal is to transform healthcare, hence last year’s acquisitions of MKM Health along with Patientrack and healthcare software company Oncall Systems (Smartpage) which could be integrated with its existing leading core technology, Miya. Miya Precision is a health analytics platform that solves clinical problems through provision of clinical decision support based on the application of algorithms, artificial intelligence and meaningful notifications. Alcidion Group is helping health providers improve patient outcomes and reduce inefficiencies in healthcare delivery.